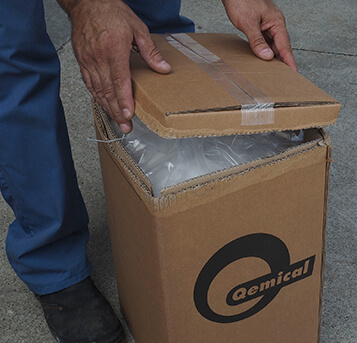 Quality Chemicals is aware of the importance of accompanying our high-quality products with high-quality packaging to keep them in optimum condition. 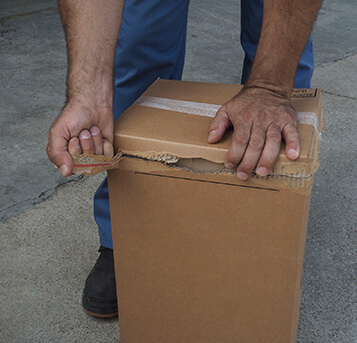 We offer a wide range of packaging solutions in terms of both capacities and materials to adapt as much as possible to your needs. 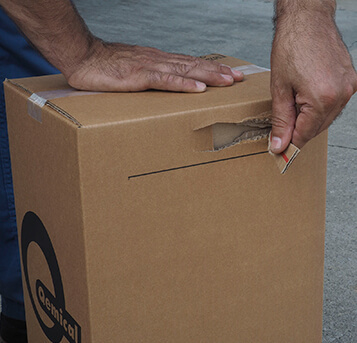 Our entire packaging range is manufactured according to the strictest regulations and aims to be as environmentally friendly as possible. 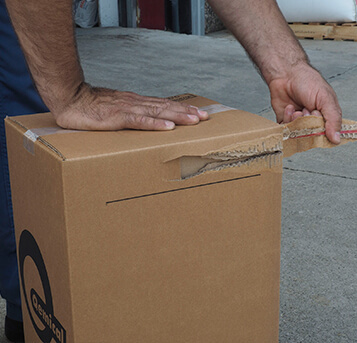 We are continuously searching for cleaner and safer ways of packaging. We are an ISO 14001 certified company and safeguarding the environment is one of the company’s goals. Food grade primary packaging according to regulation EU 10/2011 and amendment EU 1282/2001. 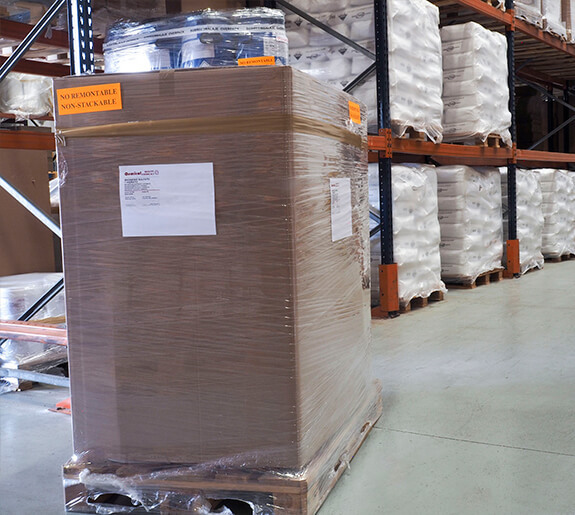 We can load our packages in different types of pallets: wooden Euro pallet, plastic Euro pallet, half Euro pallet (80 x 60), CP1, etc. 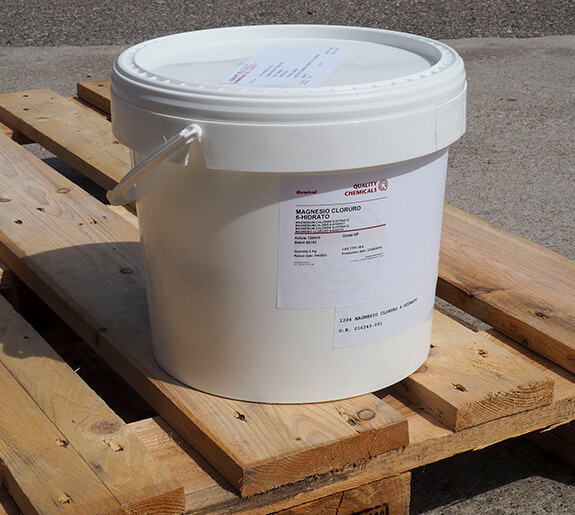 Our containers for solids have the ideal specifications for handling, storage and transport. 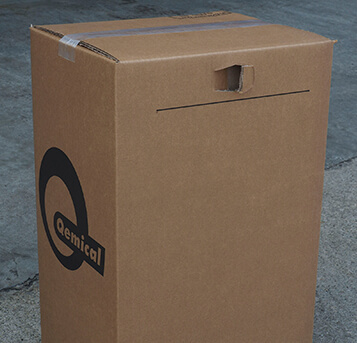 Our most popular packaging is an external cardboard box for easier waste management or reuse. 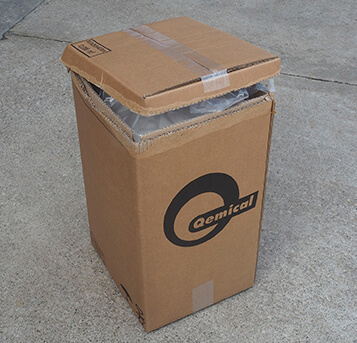 Our boxes are stackable packaging and consequently save space during transportation and storage, which contributes to reducing our customers’ packaging waste. 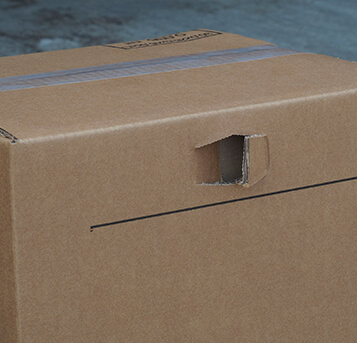 Our cardboard boxes have a unique “easy close” design that allows the customer to keep the box closed if the product is not used all at once and maintains the product safe from dust. Apart from our standard box, we also pack our salts in bottles, wide mouth plastic containers, big bags and paper bags. 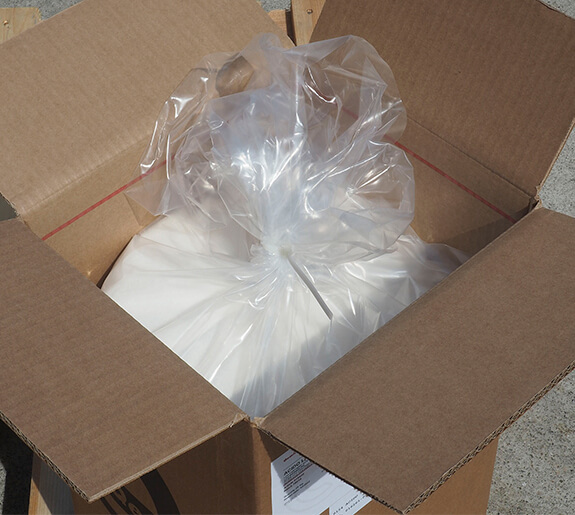 We can offer different volumes: 100 g, 250 g, 500 g, 1 kg, 5 kg, 20 kg, 25 kg, 500 kg, 1000 kg. 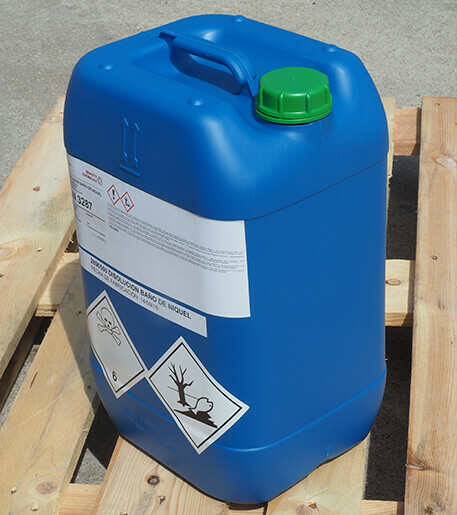 Our liquids can be packed in bottles, drums, containers and IBC.